#115 CABIN FEVER. 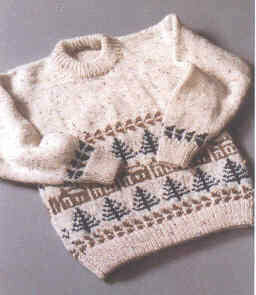 Country's Child knitting pattern. Pullover. For kids sizes 4-12. Finished measurements 28-36 inches. CC-115 A- adult finished sizes 40-53 inches. If you are ordering multiple patterns any excess postage will be refunded!